Posted on Wednesday, December 9th, 2015 at 1:39 am. 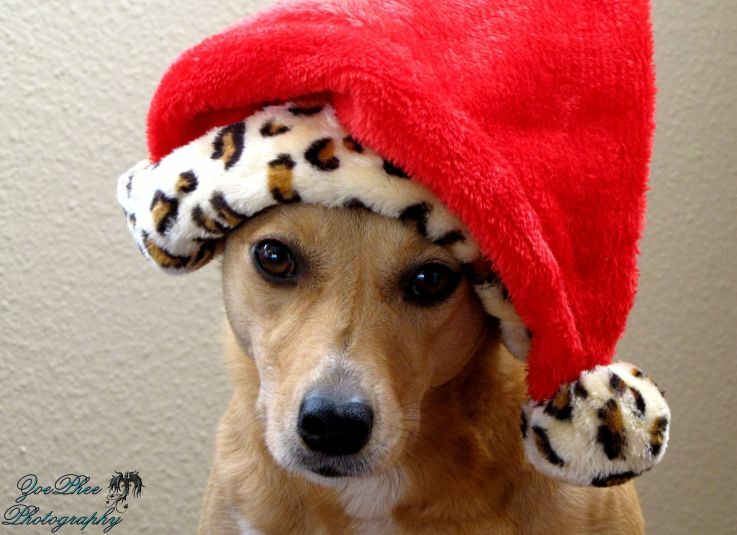 Ho ho ho….who’s been a good kitty, puppy, fishie, bird, ferret, iguana? For every animal out there, worldwide, looks like someone’s ready to shimmy down the chimney for good boys and girls. BlogPaws Community member, Lauren Miller of the Zoe Phee Blog shares her cutie for this spotlight photo this week in Wordless Wednesday blog hop.